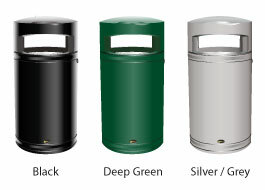 The Metal Chieftain is a highly durable outdoor waste bin which is available in three different colours. Ideal for external parks and playgrounds, the litter bin is low maintenance and fire resistant. 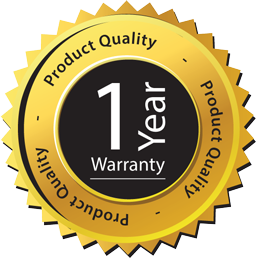 With Armortec™ Coating for outstanding durability. Two decorative bands in gold or silver. Bin: Black, Deep Green, Silver/Grey. Bin body and door: Steel with Armortec™ Coating. 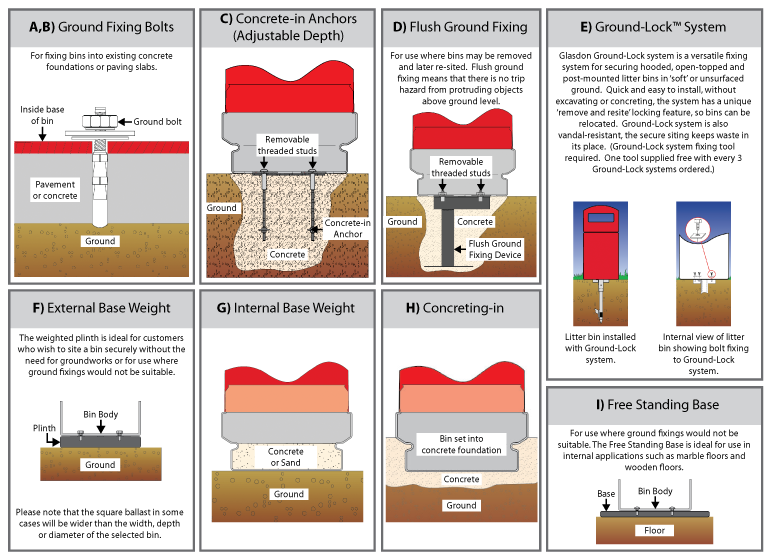 Weight: 55kg (with metal liner).